What is the Expressway Numbering System? 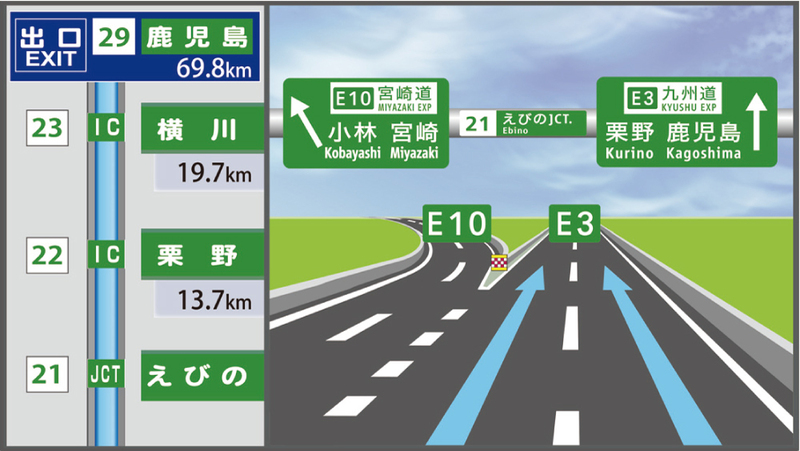 The Ministry of Land, Infrastructure, Transport and Tourism (MLIT) is introducing this new numbering system, a scheme that combines route numbers with route names, to Japan’s growing expressway network in order to make it easier to understand for all expressway users, including foreign visitors to Japan. 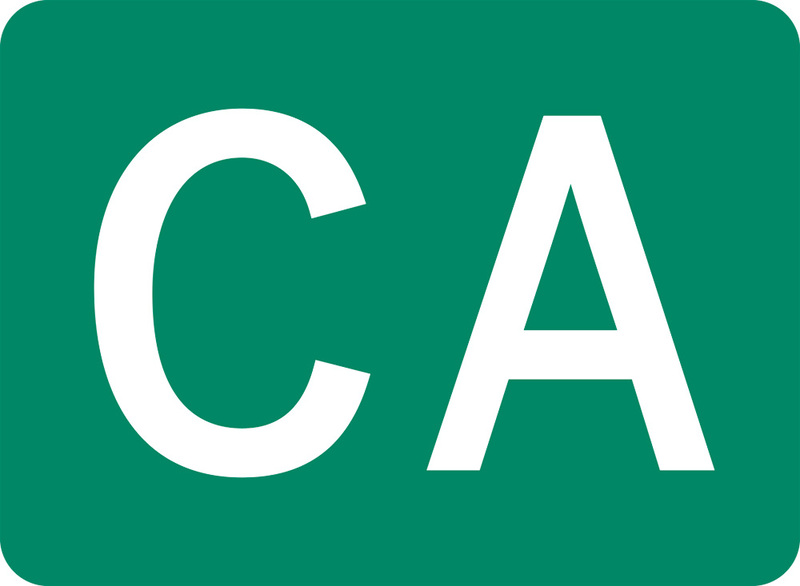 １．It’s easy to get used to. ●The system uses the national route numbers (one or two digits) of main national routes that are already familiar to local residents. 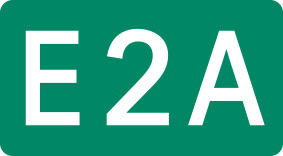 ２．It’s simple and easy to understand. 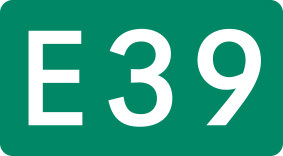 ●As a rule, numbers are limited to one or two digits. ●Road types and functions are indicated with alphabetic letters. 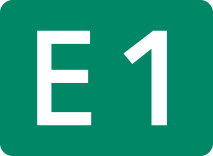 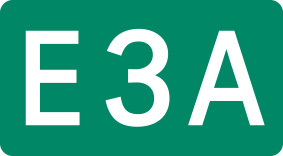 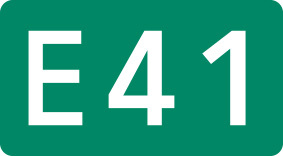 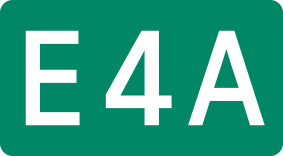 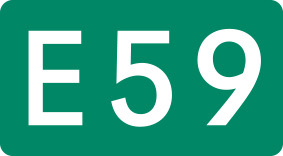 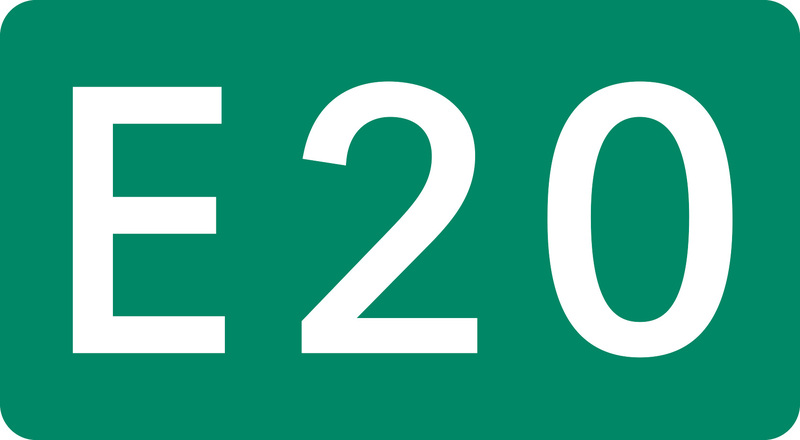 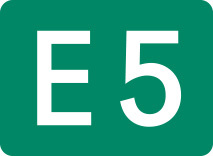 ・The letter “E” appearing at the beginning of a number indicates an expressway. 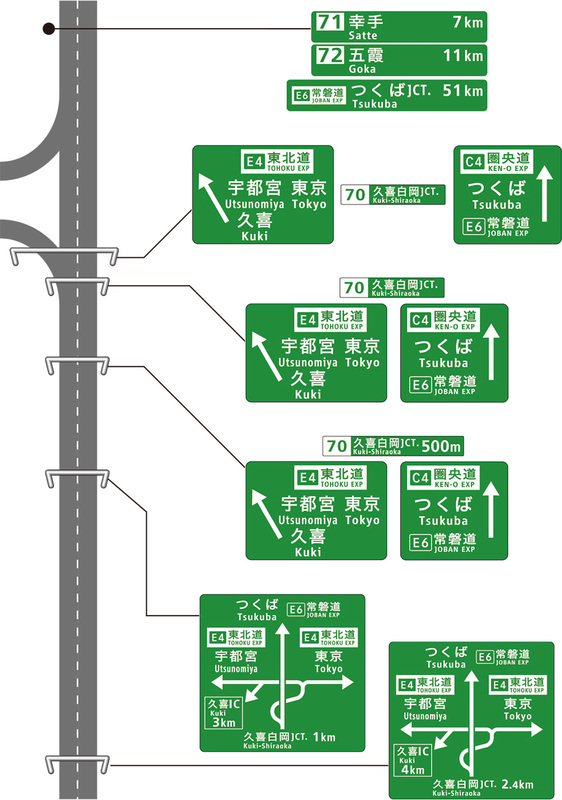 ・The letter “A” appearing at the end of a route number indicates a grouped route (i.e., road in a route family). 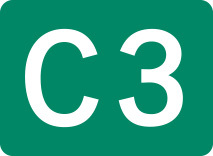 ・The letter “C” appearing at the beginning of a route number indicates a circular route. 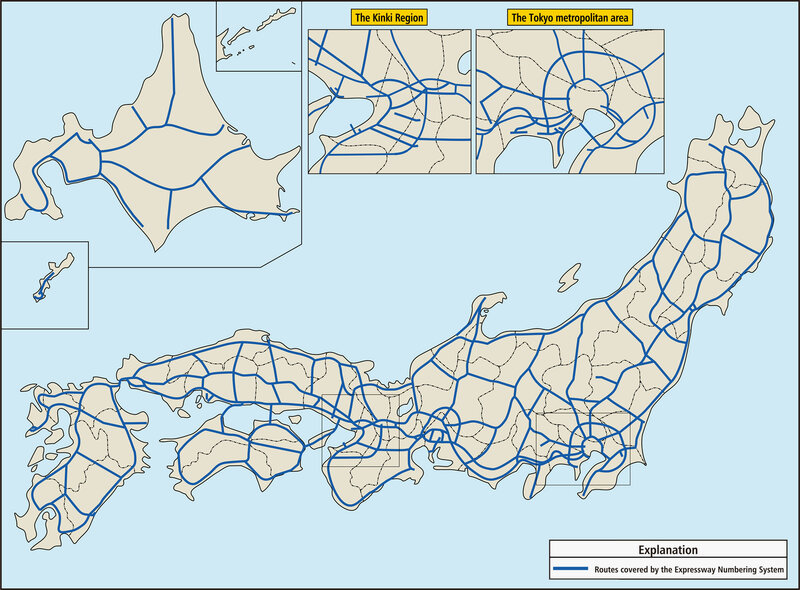 ３．It represents the structural layout of the nation. 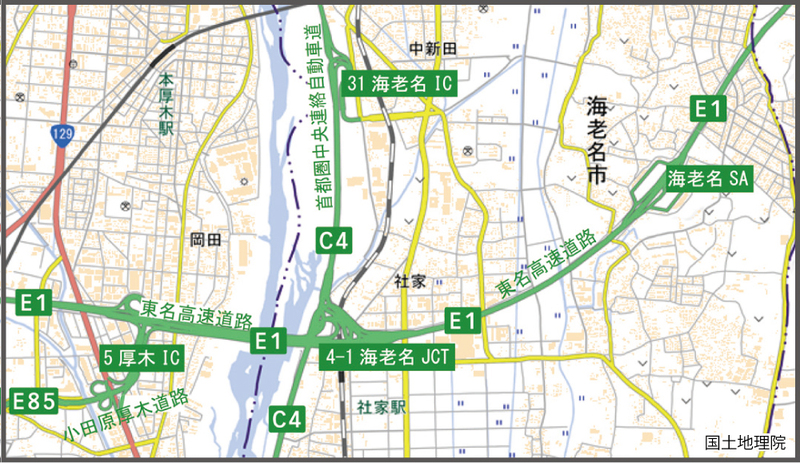 ●It establishes route “start” and “end” points to allow representation of the nation’s structural layout using major expressway numbers. 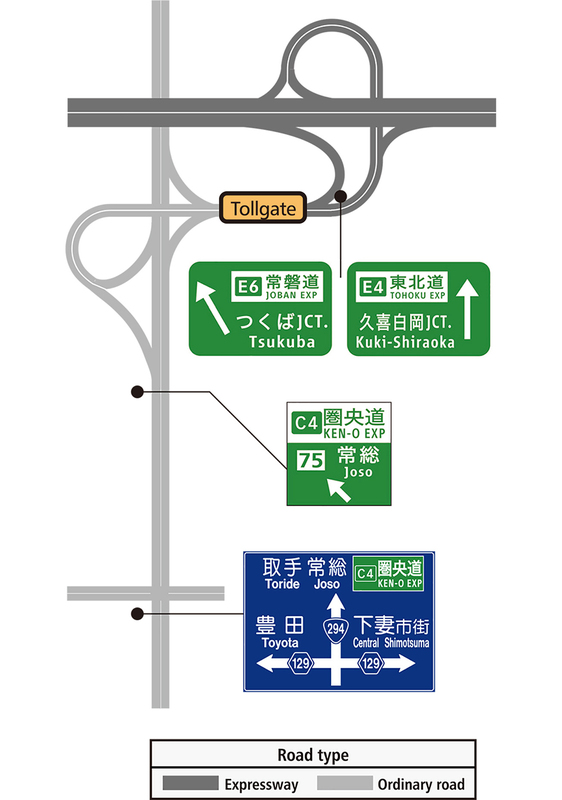 *The parallel route is National Route 1. 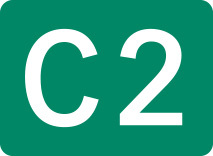 Circular routes in the Tokyo and Nagoya metropolitan areas have their function indicated with the alphabetic letter “C.” Numbers are assigned with consideration for consistency with other existing urban expressway circular routes. 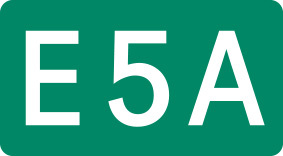 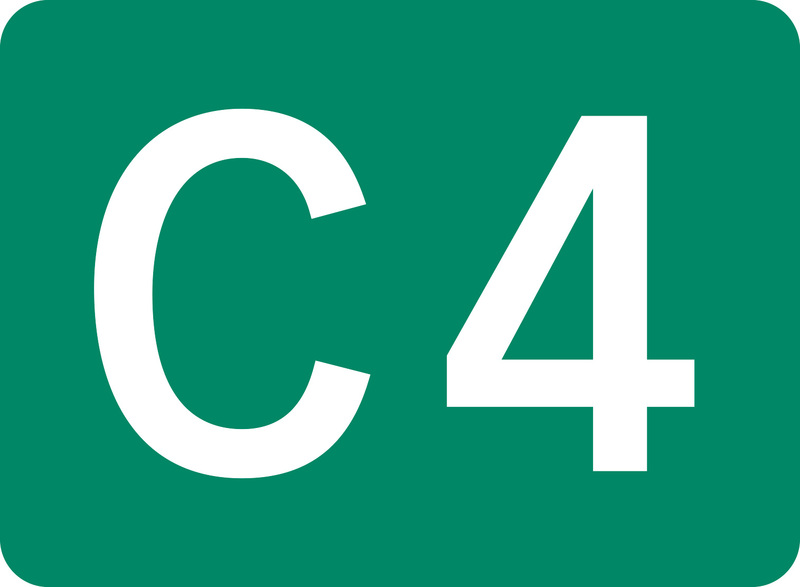 The Hokkaido Junkan Expressway is assigned the number “5” because it is part of the main expressway layout of the nation and Hokkaido. 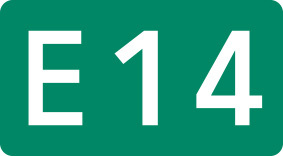 The design uses a compact format to present route numbers as functionally as possible. 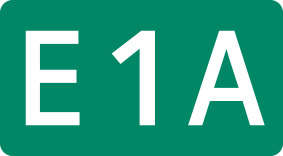 Signs show both route numbers and route names. 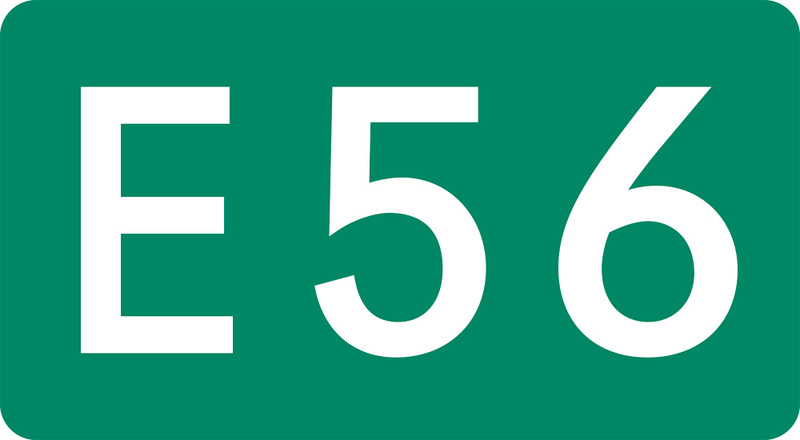 The Expressway Numbering System is being applied to maps, car navigation systems, and various other tools and media.